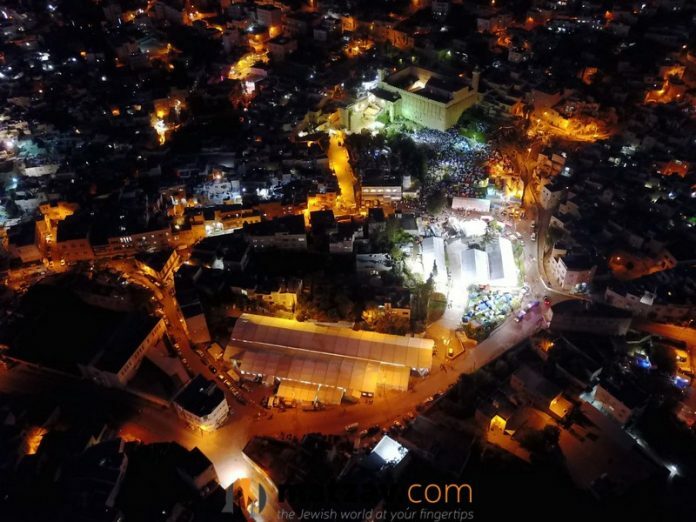 Some 40,000 visitors and guests spent Shabbos in the Ihr Ha’avos, Chevron, in honor of Parshas Chayei Sarah, which recounts the story of Avrohom Avinu’s purchase of the Me’oras Hamachpeilah from Efron Hachiti. The annual event attracts Yidden from across Eretz Yisroel and from abroad. 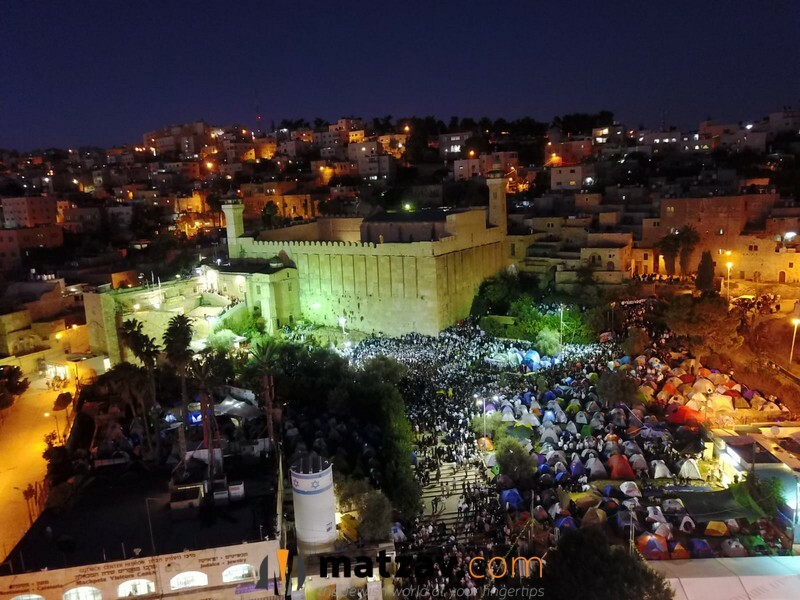 The thousands davened and said Tehillim at the kevorim of our avos, Avrohom, Yitzchok and Yaakov, and imahos, Sarah, Leah and Rivkah.